If you’re familiar with In-N-Out Burger or Krispy Kreme, you can begin to understand the appeal of Dion’s Pizza. Over the course of three decades Dion’s developed a devoted following of passionate, loyal customers in its home state. As Dion’s expanded beyond its market, it was faced for the first time with introducing its restaurant experience to strangers in highly competitive food markets like Denver, Colorado. But it wasn’t enough to introduce the same interior design that made Dion’s successful at home, it was time to modernize their retail experience – all without losing what makes Dion’s special in the first place. Enter 4-D Branding®, McKee Wallwork + Co.’s proprietary process for mapping a brand’s DNA then expressing it through the sight, sound, smell, texture, and time dimensions of the retail experience. 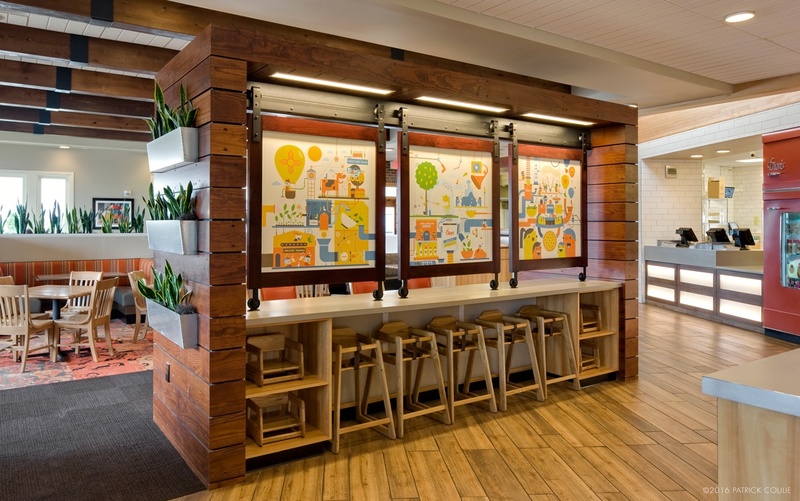 To map the DNA of Dion’s in-store experience, we partnered with industry-leading architectural firm Dekker Perich Sabatini to go back to Dion’s original restaurant vision: to create an environment that feels like home. But not just any part of home. 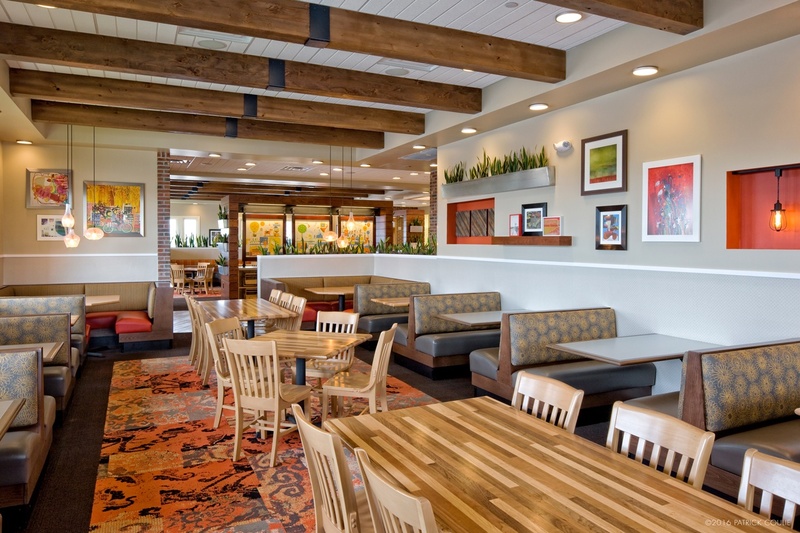 Dion’s facilitates the same fun, laughter, connection, comfort, and conversations that fill the family kitchen every day. 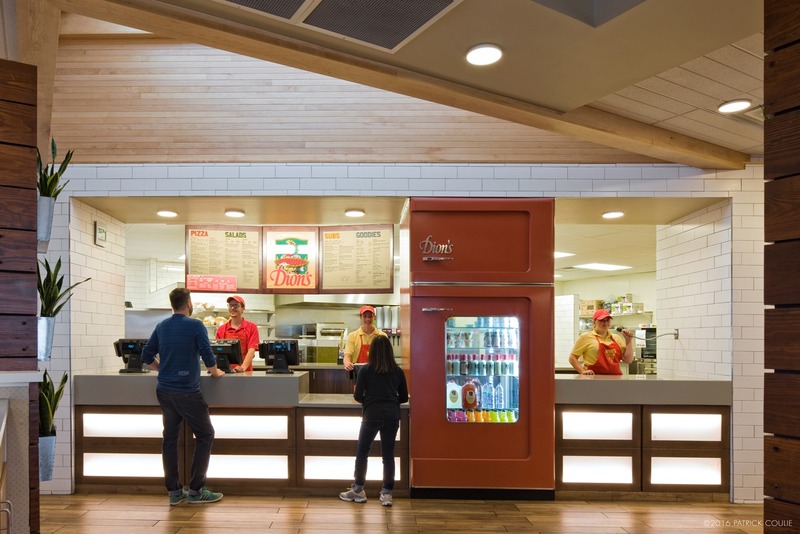 To bring the “family kitchen” concept to life in a way that is relevant to each community Dion’s serves, we identified the second concept that is part and parcel of the Dion’s experience: at its core, Dion’s is bespoke. The concept of “bespoke” influenced every design decision, from an emphasis on avoiding faux materials, to the inclusion of as many local building materials from the surrounding community as possible. Dion’s even commissions local artists to create unique art. 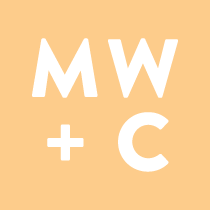 By combining MWC’s expertise in branding with the world class architectural prowess of Dekker Perich Sabatini, we spearheaded a fundamentally new approach to retail design featured by the media and trades alike. Welcome to the world of 4-D Branding®.